Never mind I had never been out West. 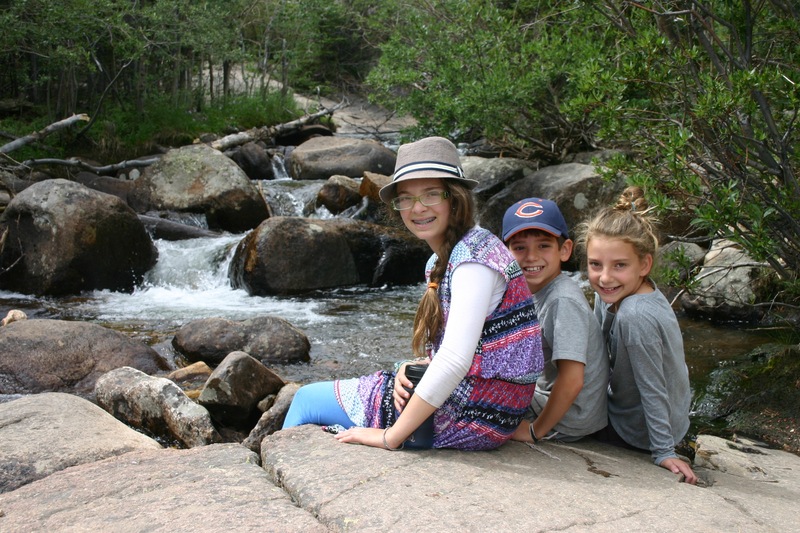 I loved Colorado before we even got there. The 16-hour drive to a state full of fellow granola-loving outdoorsy people was pretty much a no brainer this summer. 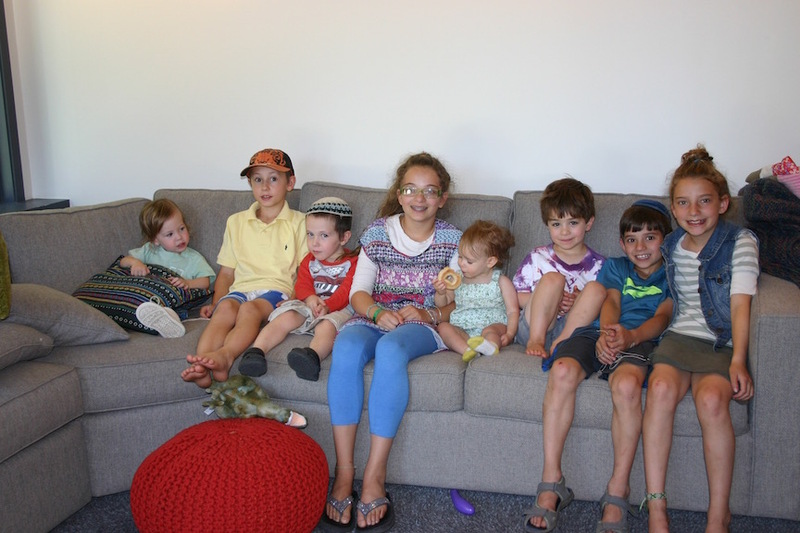 The drive and our plan to camp out for a full week, including Shabbos, made it our most ambitious camping trip yet. It turned out to be the most incredible vacation as well. 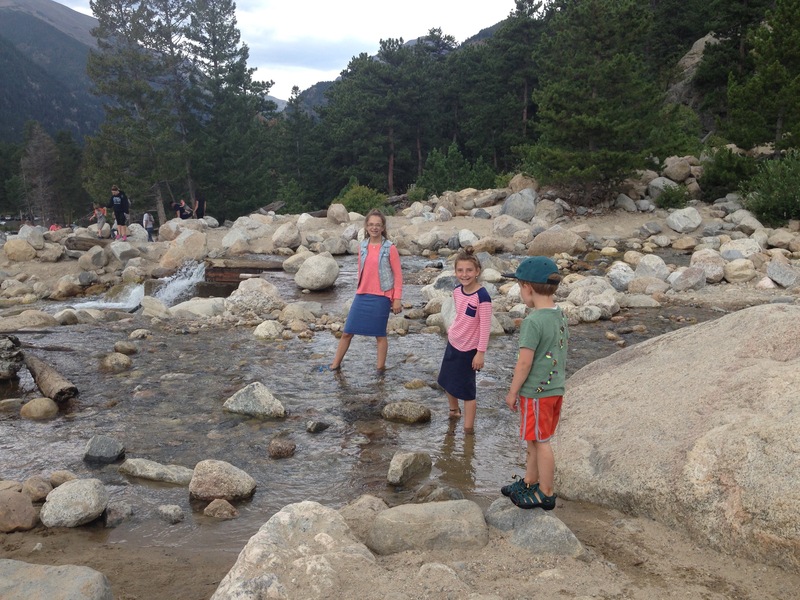 Below is a day-by-day diary of what how we frolicked in Rocky Mountain National Park for a week, for those of you wondering how an Orthodox family vacations that long in the woods (or if you’re my mother). If all you want is to know what we ate, then scroll to the bottom. 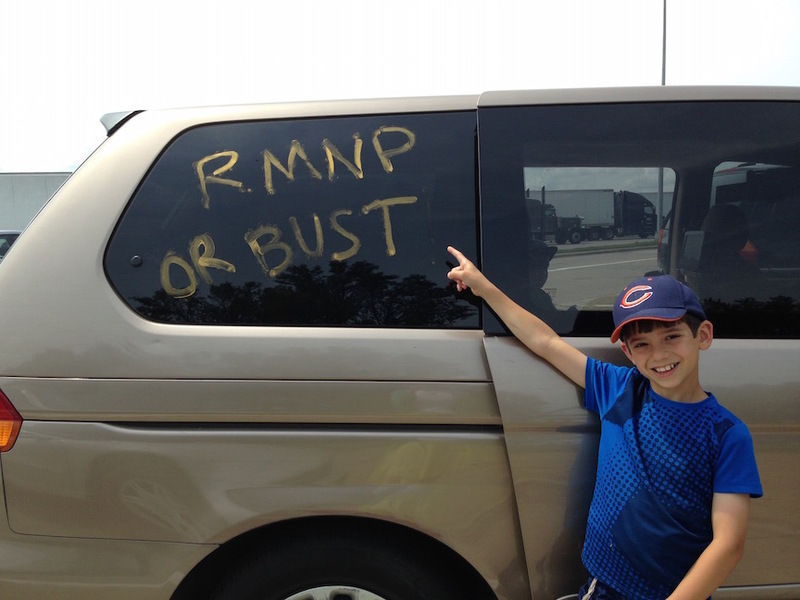 With our GPS set to the Bagel Bin in Omaha, Nebraska, we set out for a day of major driving. Turns out Omaha has the best bagels we’ve eaten in years (who knew?) because they’re actually BOILED before they’re baked. The owner sold us two dozen and let us use the bathrooms, in spite of the fact that he was already closed by the time we go there. 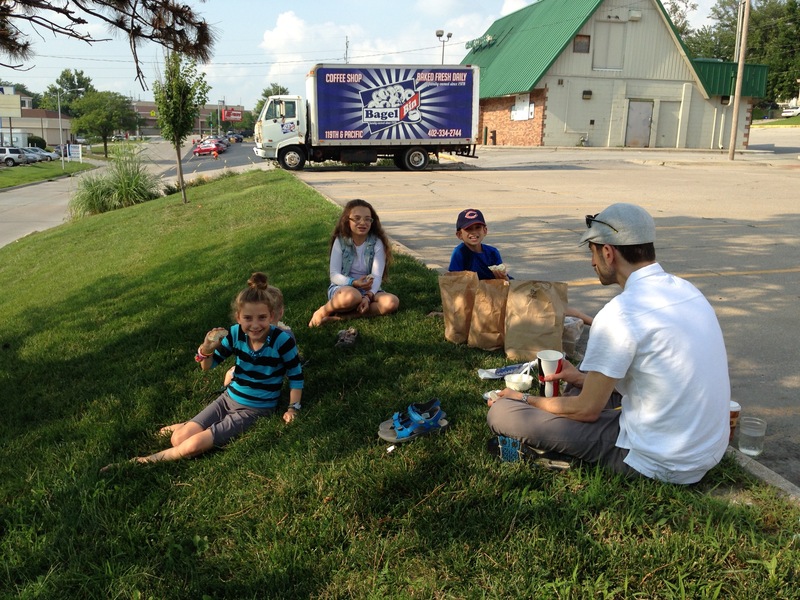 So what if we’re eating in a parking lot? We have real bagels! Day 1 nearly ended by sleeping in our car in western Nebraska. We called nearly two dozen hotels trying to find a room. Note to future road tripppers: book your hotel on the road out west before you go. Towns are few and far between. Our adventure the night before brought us only 3 hours away from our destination in Estes Park, Co. We decided to take our time by stopping in Cheyenne…because WY not? 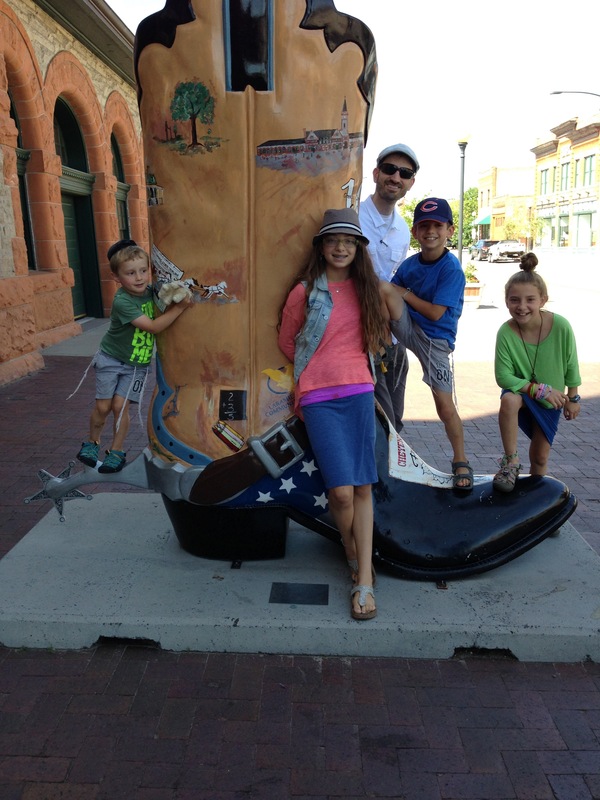 We toured the old fashioned western town atop a horse and carriage. 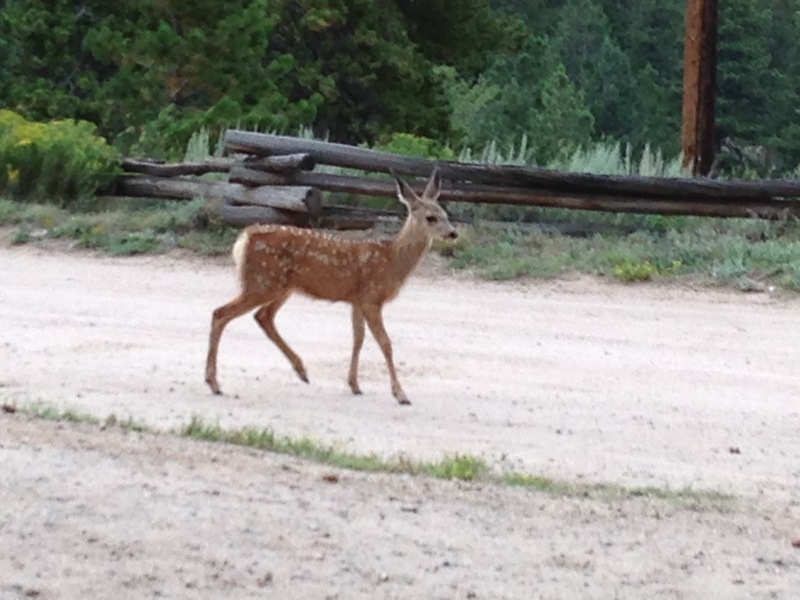 We arrived at our campsite in the mountains (Estes Park Campground at East Portal) at around 8000 ft. It was perfect. When that got old, we slacklined. We hit the National Park for the first time, heading to the Alberta Falls hike. Granola Boy made it all the way to the waterfall and back by himself, thanks to a bunch of fun boulders to climb and streams to cross. 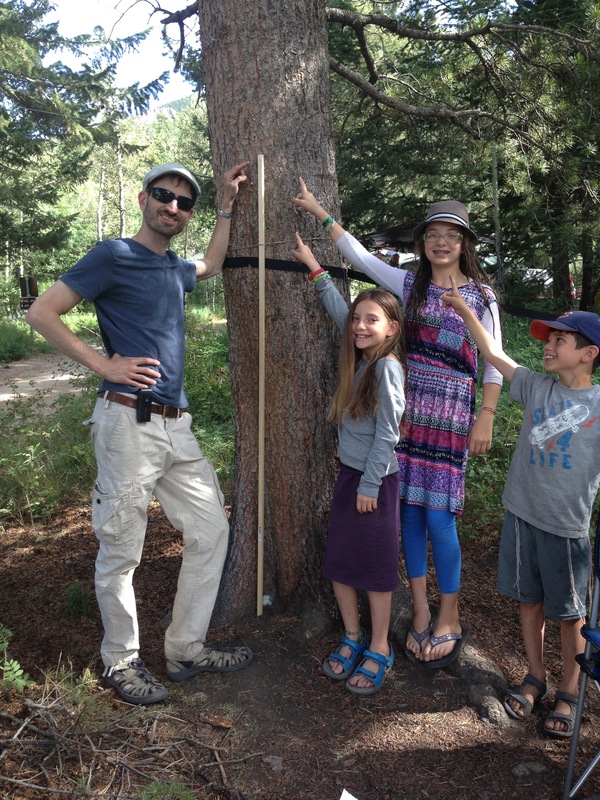 We headed home early to make Shabbos and build our eruv. The eruv is up and operational! 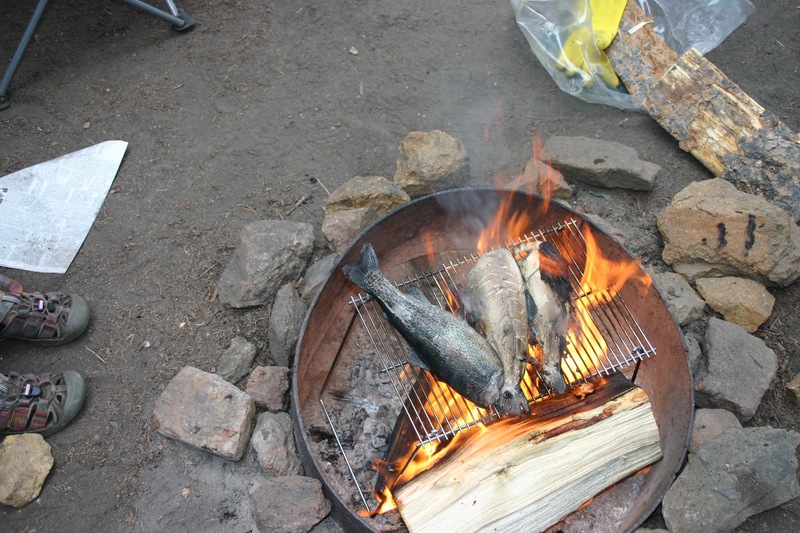 We grilled dinner, prepared lunch and lit a campfire before lighting. 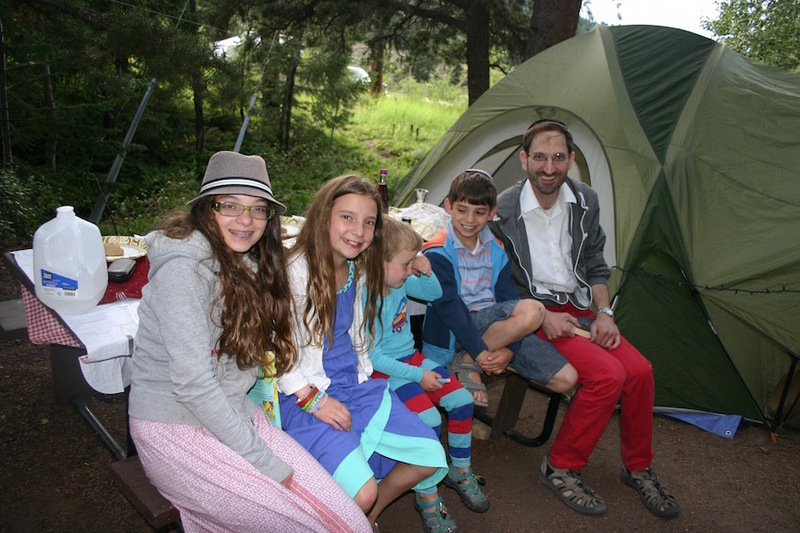 We’ve spent Shabbos on the road in various settings, and camping beat them all. 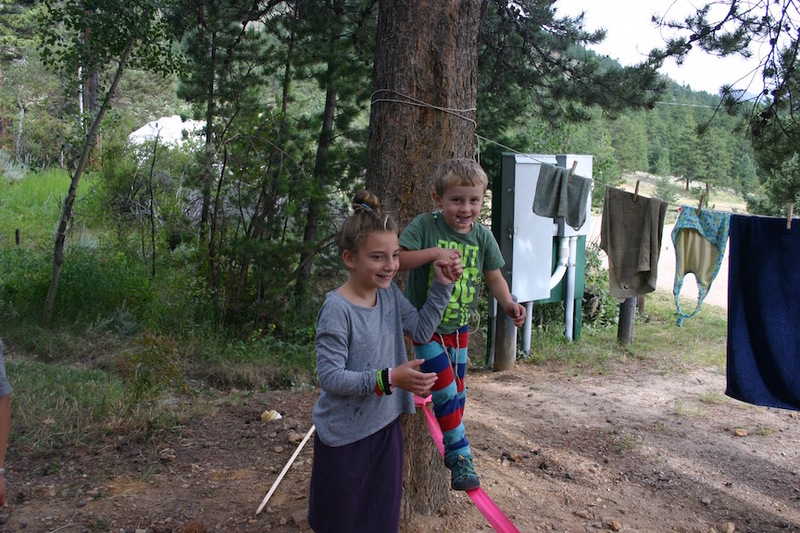 Besides davening, singing zemiros, eating a seuda and learning, we managed a few short hikes and a big game of hide and go seek in the campground. The day was certainly long, but still relaxing and fun. After my morning run straight down the mountain and then straight back up it, we headed to Denver on Sunday to meet up with two of my dearest camp friends. I’ve been day dreaming about joining them by moving to Denver ever since. On the way home, we stopped in Boulder to play, and there I ran into another camp friend in a toy shop. Amazing! We headed up to the top on Monday, past the tree line and to the tundra. 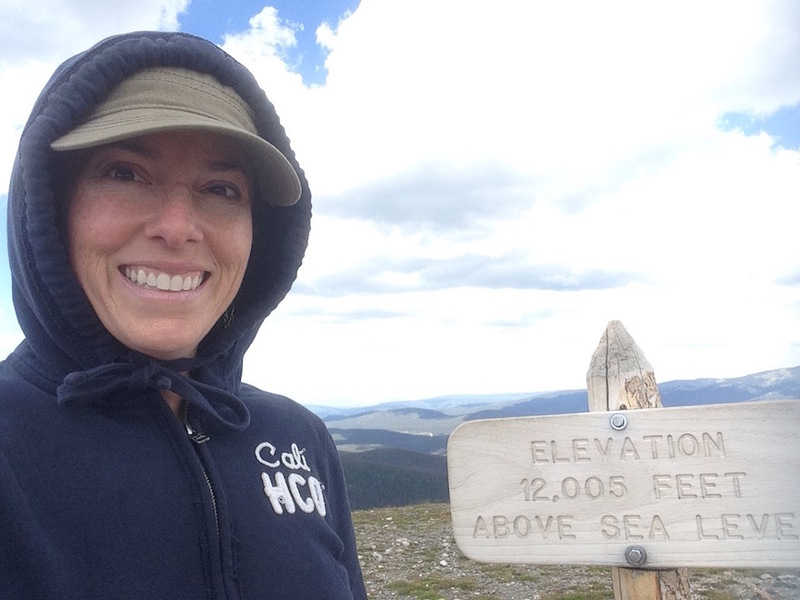 There’s snow at the top, folks, and it’s around 40-50 degrees in August. 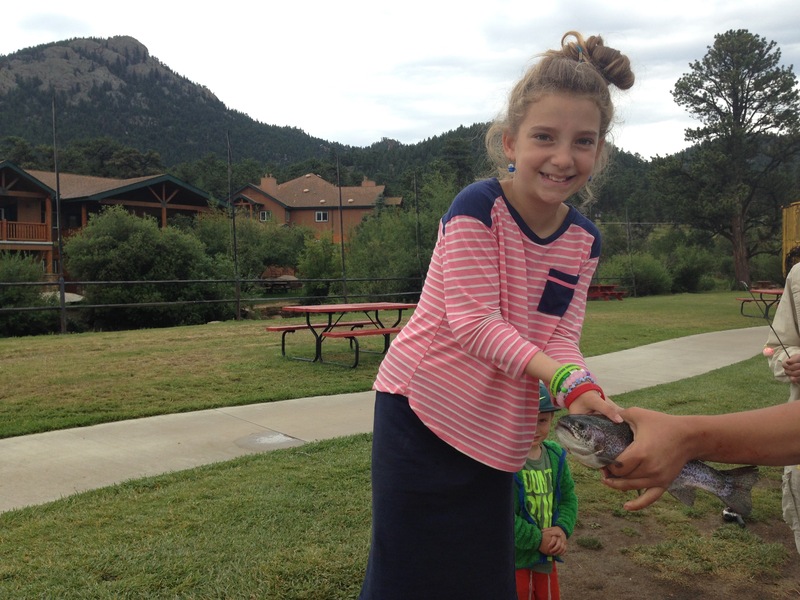 After our morning adventure, we stopped by a trout pond to try our luck at fishing. 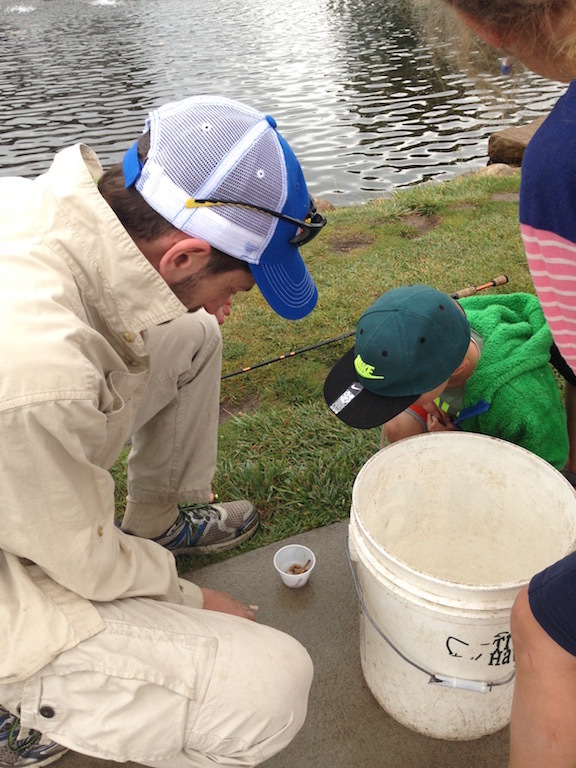 From baiting the hook with giant meal worms to tossing the wiggling fish into our bucket–we shrieked the whole time. You want me to do what with that worm?! We caught enough for dinner! We let our hosts clean and gut the fish for us. They were kind enough to put the still beating heart up on the counter in front of us, though, to make us shriek one last time. That night, we spent a long time stargazing at the Perseid Meteor Shower. It fell on three nights of our trip, and there was probably no better place in North America to see it than the Rocky Mountains. Just our luck! 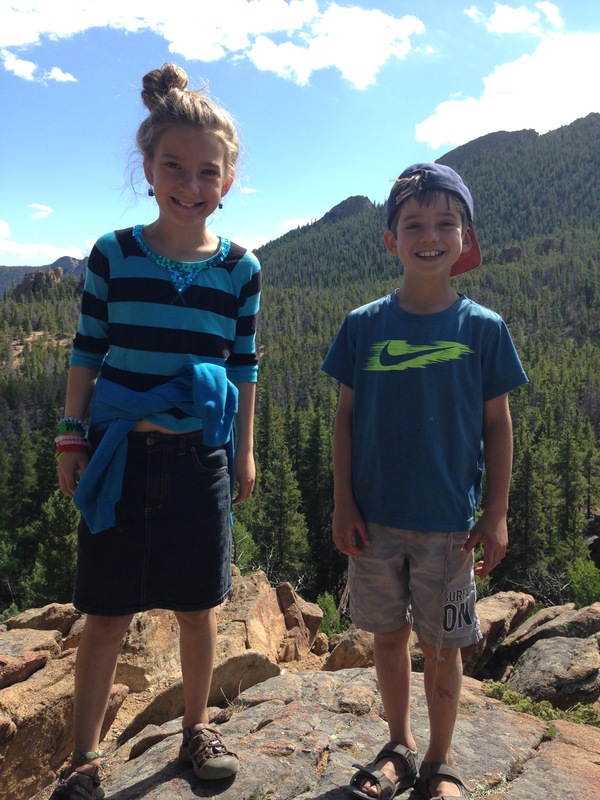 We spent our last day in the park by hiking into the mountains from our campsite. 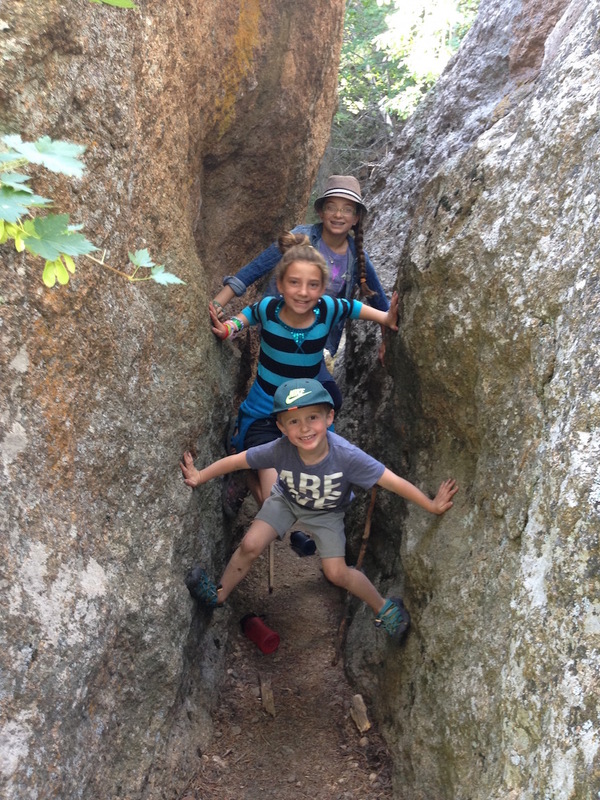 The Wind River Trail was tough but had enough to keep everyone busy to keep from complaining about the incline. 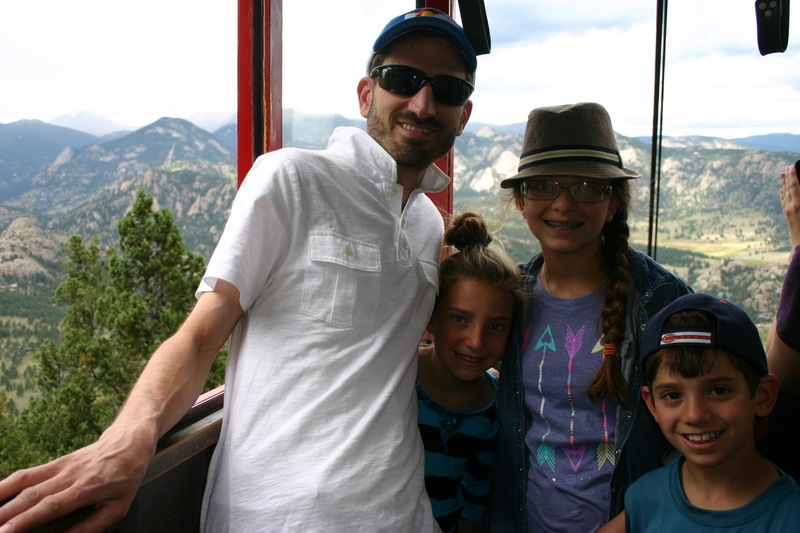 We ended the day (and our trip) with one last trip to the top of a mountain, this time by tram. This is a lot easier than climbing! Lunch: We used our sandwich maker to prepare pizza bagels or cheese toast for lunch on the go. Dinner: Grilled everything! We grilled shish kabobs, salmon, corn, potatoes, veggies and more. 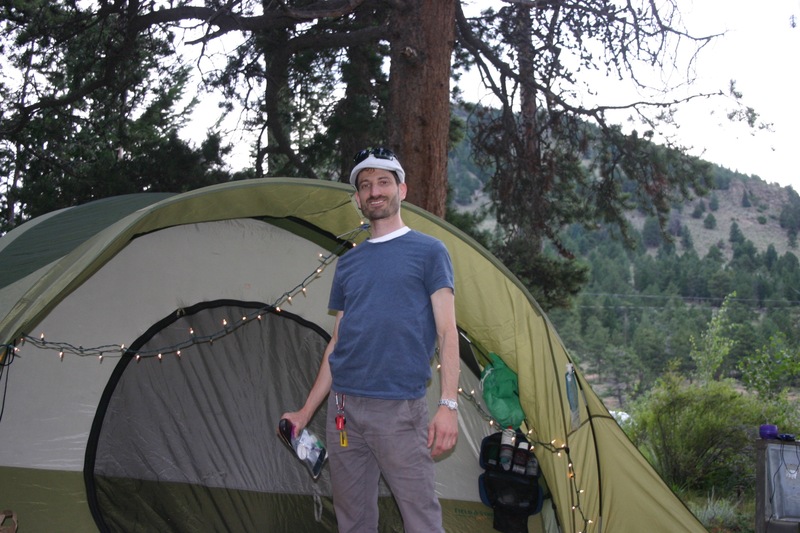 We also used the propane stove to prepare brown rice, noodles and cous cous. Ready to go camping? Drop me a line, and I’ll tell you how. Sounds like you all had a fantastic trip! Thanks for sharing with us!! It’s your mother! I love your post! Very informative and funny! So happy you guys had a blast. I need my mint on my pillow!! 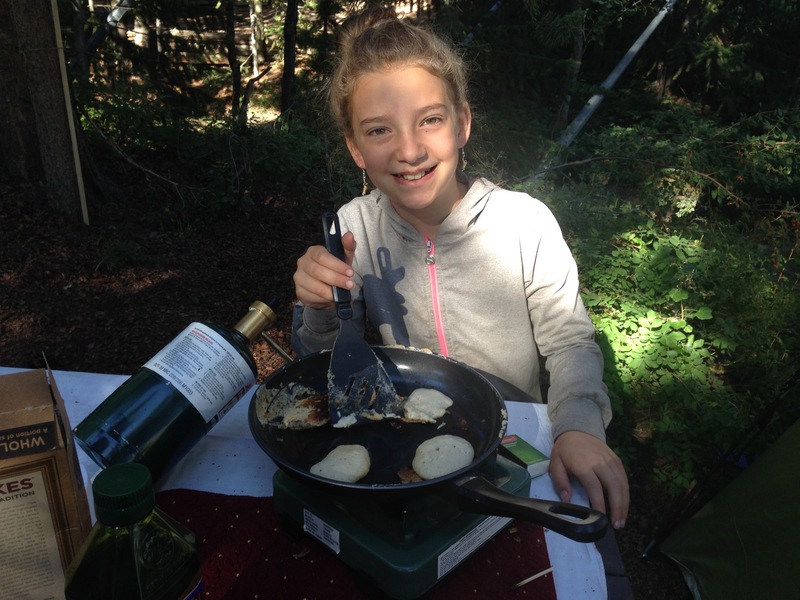 We kosher camp too. 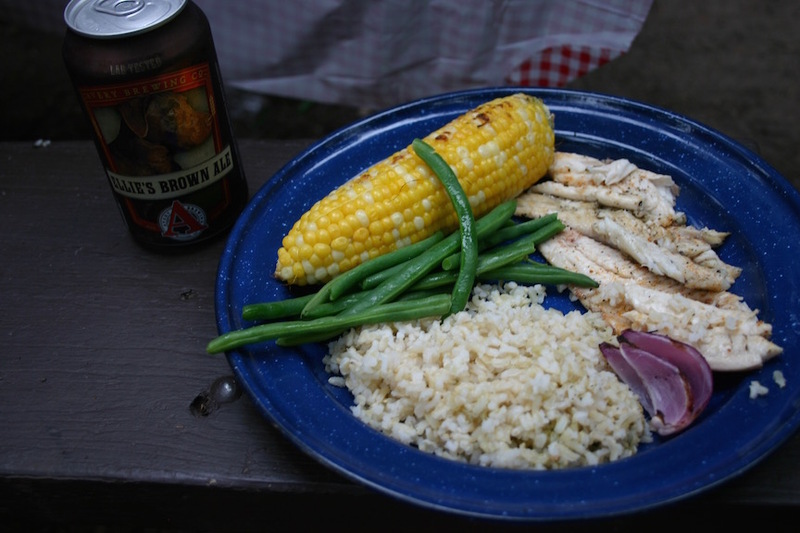 Last summer I learned to can meat before leaving home on our 22 day mid west trip. We took sloppy joes, burgers, chicken and beef stew. We took 24 cans of meat in our stow in go and it was so worth it. Of course this will only work for a road trip, not flying.